The firm says all unredeemed vouchers that are in date “will be honoured by the relevant merchant”. VOUCHER FIRM GRABONE, which is owned by Independent News & Media Plc., is to wind down its business and close by the end of the year. “GrabOne will be closing in the coming weeks,” a statement on the company’s website said. 24 jobs are expected to be lost as a result of the closure. 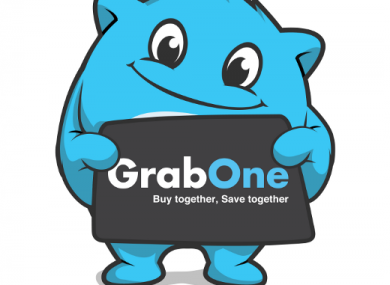 In operation since 2011, GrabOne has worked with 4,769 merchants and launched 47,562 deals, its statement said. The firm says that all unredeemed vouchers that are in date “will be honoured by the relevant merchant, in line with the normal terms and conditions of the voucher”. Email “Voucher company GrabOne is going out of business ”. Feedback on “Voucher company GrabOne is going out of business ”.